Choice meats, fresh seasonings, and nutritious garden vegetables are served with culinary precision at The Retreat at Fishersville. 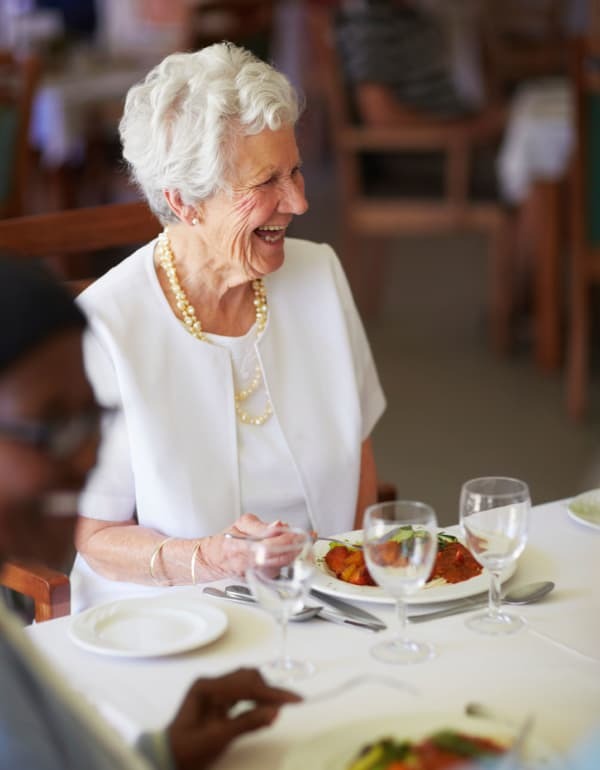 Mealtime is made special every day with our restaurant style dining in a setting that promotes social wellness. 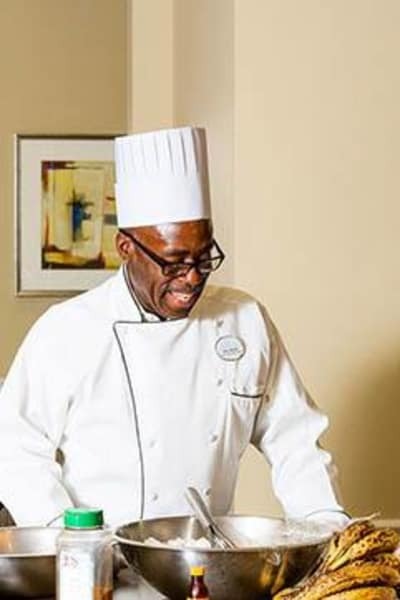 Our chef is happy to accommodate modified or restricted meal plans to meet special dietary needs. Our deliciously wholesome meals atop beautifully adorned tables create a grand culinary treat from breakfast to dinner. We invite you to stop by and taste the difference for yourself!